Like many, it is similar yet extremely unique; the shock of diagnoses, the relief to find treatment and the hope of many new tomorrows. He shared his testimony with all that wanted to listen and spoke-up on behalf of those that could not. 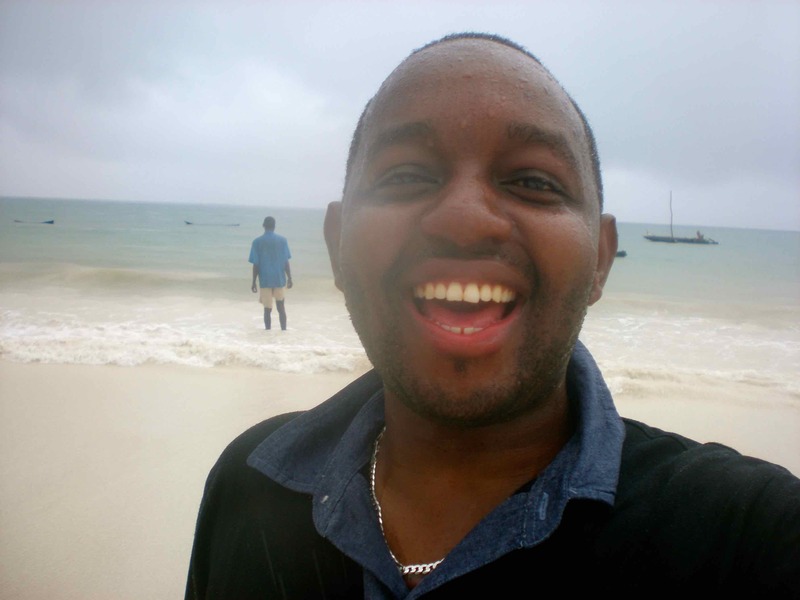 In 2007 he became a founding member of Henzo Kenya, a patient support and advocacy group for those with CML and GIST. With Ferdinand walking in the front as chairman, Henzo would later save hundreds of lives in Kenya through their advocacy. Many will remember him for his advocacy and actions that impacted the lives of many CML patients. Of course many will also remember his contagious laugh that carried all the way from his smile to his eyes. We will remember his compassion, his caring nature and his long debates on matters that he felt close to heart. Ferdinand was an example of courage and perseverance. Despite living with CML for many years, he never gave up. All of us will remember Ferdinand as a dedicated advocate and friend who fought the disease until the end and worked restlessly for benefit of patients with humility and kindness. We are all united in our grief and our memories of his incredible spirit. Ferdinand will not be forgotten we will miss him very much and we wish for his family a lot of strength in these difficult times. 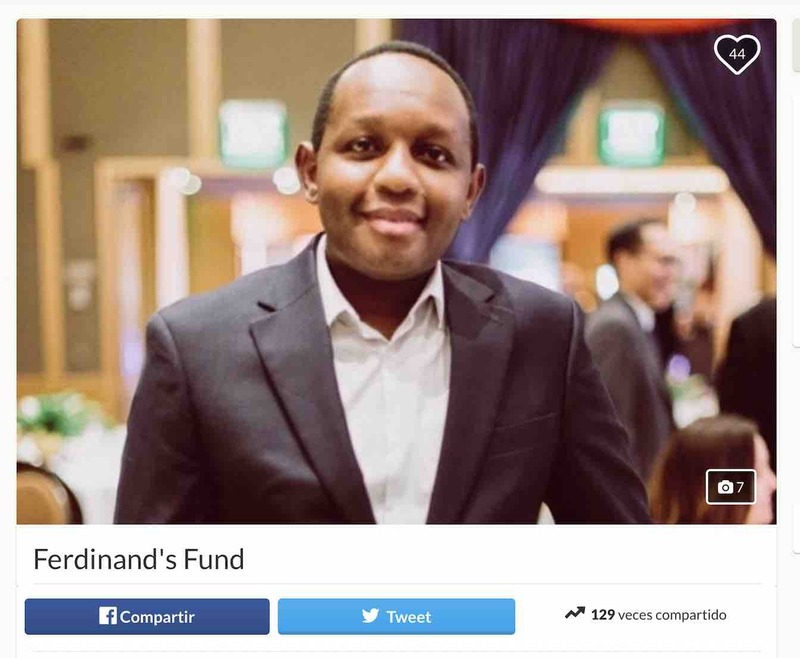 You can support Ferdinand's family donating through this GoFundMe webpage by clicking here: DONATE NOW! Please, help us with the Max Foundation to ensure that Ferdinand’s daughter gets a decent education as well as be able to access quality healthcare if need be. From the interactions his family has had with other patients, we would like to continue with his work in helping many with patient-caregiver support. We will be eternally grateful for your help. It is shocking. Just the other day Giora introduced me to Ferdinand. We talked on phone and were set to meet and discuss and before we could meet this is the news I receive...it is devastating. It is shocking. Just the other day Giora introduced me to Ferdinand. We talked on phone and were set to meet and discuss and before we could meet this is the news I receive...it is devastating. Mzalendo. If I needed to chose just one thing from Ferdinand Mwangura this is clearly his fantastic smile. It was always bringing to everybody his energy, happiness, and power. Last time we spent together in Munich he also shared with me very special and empowerment words to me and my work for the CML Advocates Network. I’ll never forget these words and the few moments we spent together at advocacy meetings. But for sure I’ll never forget his smile, his enormous work for people, for patients, for many who suffer because of the disease. Rest in my peace, my dear Ferdinand. We will never forget you. What a sad day. Today we‘ve lost one of our key leaders, a key African advocate, a global activist, a dear friend, a wonderful person and a caring father, to dreadful CML. This is a sad testimony that even in a disease which is thought to be biologically well understood, therapeutically well developed, and well-treatable, the world is full of inequalities, access problems, bad practice, false hopes, lack of information, insular thinking, psychological hardships and lack of attention. It makes me sad, makes me angry, makes me furious, makes me terrified, makes me determined, makes me restless. Ferdinand, we will deeply miss you, but your passion and energy will stay with us to drive systematic change. I am very shocked by this tragic event of losing my friend and steering committee member, Ferdinand. It is hard to believe that CML patients are still dying and it only strengthens our prayers to find a cure for this disease. My heart goes to Sereni, Ferdinand”s wife and to their young daughter. The CML community has lost a great leader that always fought for better access for patients in Kenya, and I have lost a personal friend. It is so sad. May he rest in peace. Ferdinand was a great patient advocate .Friendly and warm. He was interested in other people, their cultures and their customs. Ferdinand was a great patient advocate .Friendly and warm. He was interested in other people, their cultures and their customs. He stayed with me in Hilversum twice. We had a good time together. Hope his family and Henzo Kenya can bear this loss.